Why Hiring A Home Technology Professional Is As Important As Hiring An Architect And Builder. 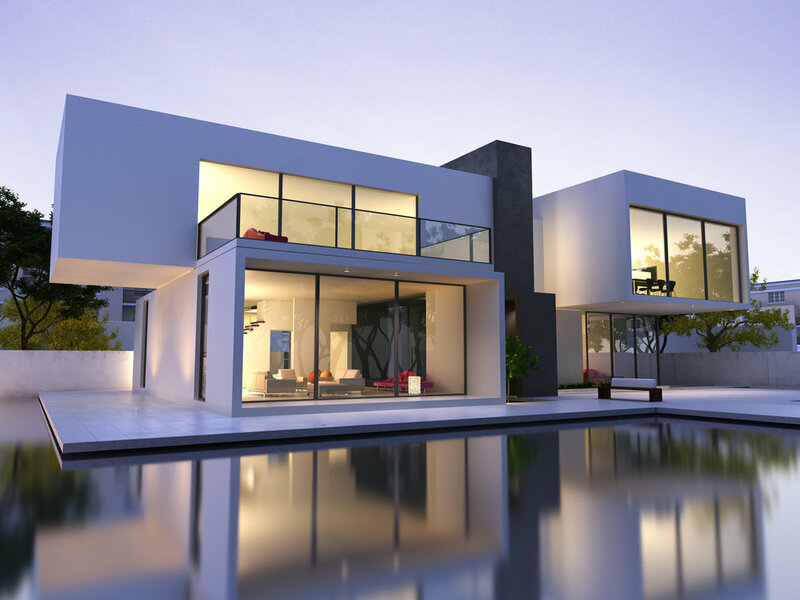 Because a fully integrated smart home solution is still a relatively new concept, many people in the throes of building a new home or large extension don’t think about it until towards the end of their project. 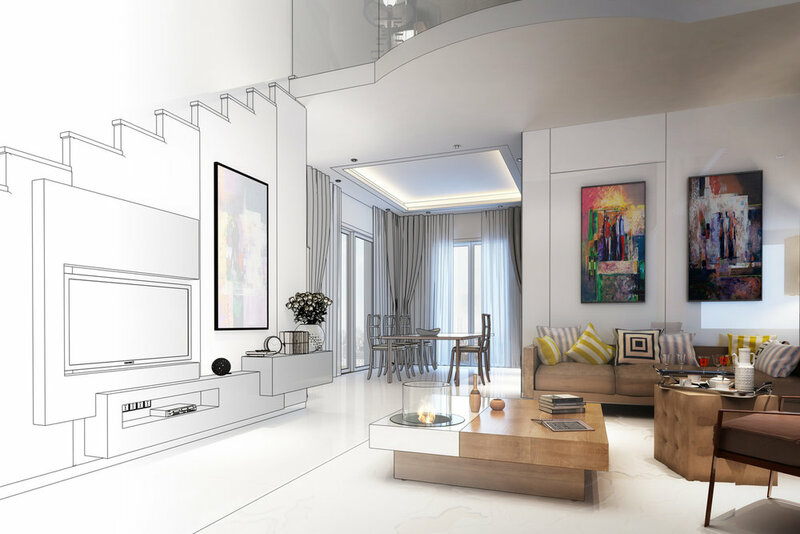 But for new-builds and property renovations, smart home technology is fast becoming a must-have, rather than a nice-to-have, and inviting a home technology professional into your project at the end is a bit like inviting the plumber to install the pipes and waste solution after you have fitted the bathroom furniture and tiled your walls. You just wouldn’t do it because the result would be untidy, unprofessional, and riddled with compromise. 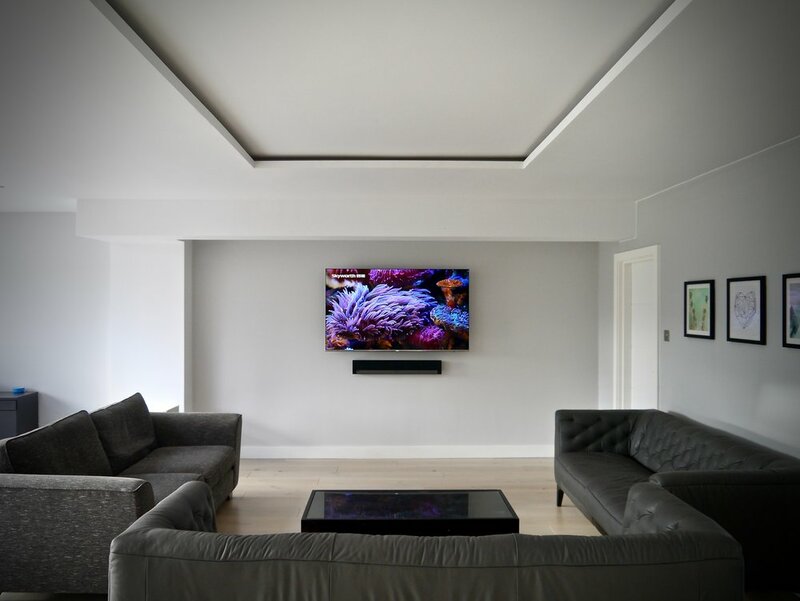 When clients think about smart home integration, they usually think of the latest televisions, sound systems, fancy lighting and bold security cameras. And of course, they would be right. But what many people forget is that wiring, and cabling, is vital to the performance of these products and the achievement of clean lines and great design. 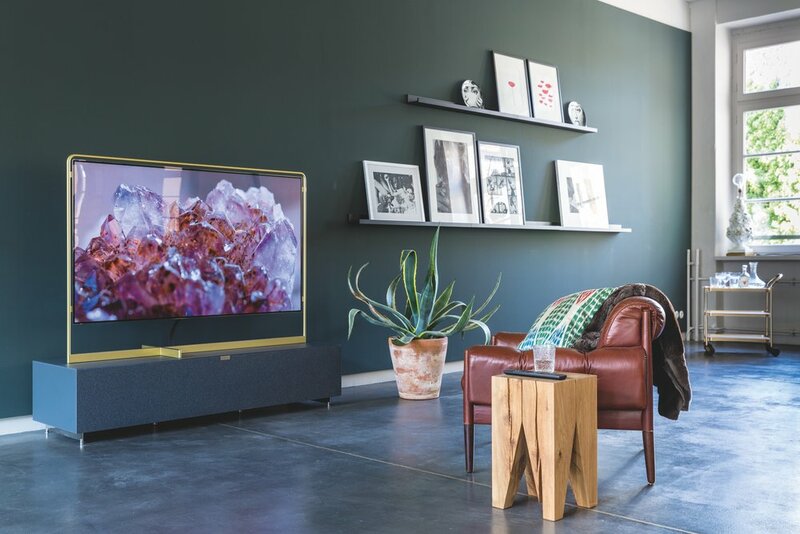 Builders and architects are unlikely to be as knowledgeable about the very latest in technology, and you may end up with an outdated product without even realising it. An excellent example of this is cabling. We’ve seen several builders install cables that will do the job for now, but they should have been installing newer, higher-grade cables which will last longer and result in less degradation of speed. 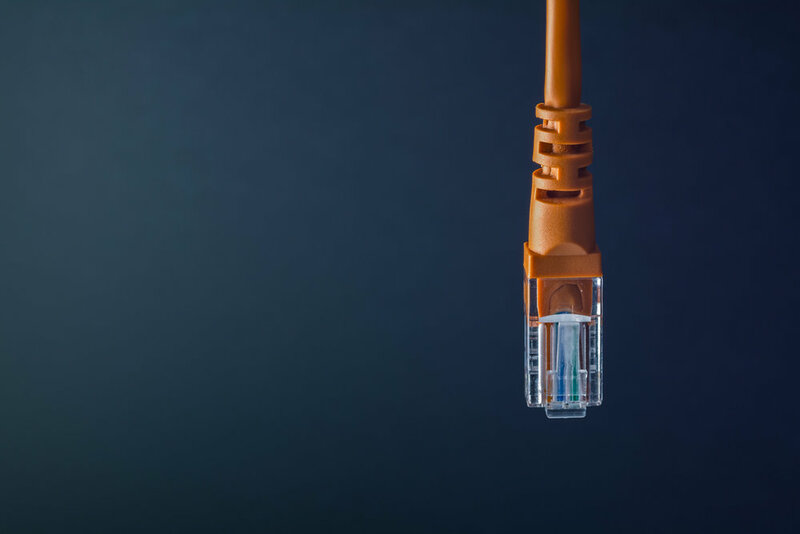 As a client, you might be completely unaware of what cables were used, but when you’re wondering why your internet speed isn’t what it should be in a couple of years’ time, you’ll be disappointed to find it was an easily avoidable problem from the outset instead of a rather expensive fix further down the line. There’s an expression in our business called ‘wall acne’. It describes the situation where you have multiple switches and controls on the walls, and we often see it when smart home solutions have been fitted by various tradespeople, with no single person overseeing the final solution. This makes our hearts sink. If you involve a smart home expert as early on in your project as possible, we can work closely with the builders, plumbers, electricians, and heating engineers to ensure there is integration from the outset, and not as an after-thought. 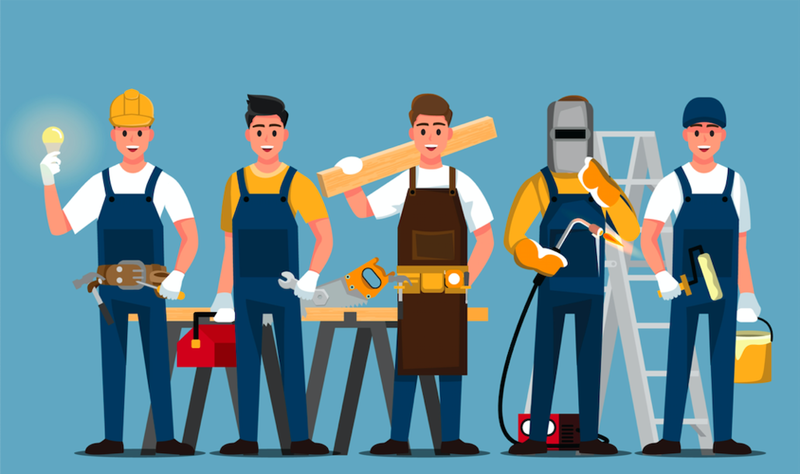 Different tradespeople are notoriously bad at communicating with one another, which can lead to disastrous consequences. Taking a holistic view, and managing the various people involved leads to fewer switches, cleaner lines, better positioning of plugs and hiding of hardware, and will make all the difference to the enjoyment of your home. When installing a fully integrated system, it’s important to know the intricacies of how and why some products work better together, and some don’t. For example, did you know that Samsung goods are notoriously harder to integrate with other systems? When you buy individual products without considering the bigger picture, as great as they might be, you run the risk of having a whole load of workarounds and compromises to make them work well together. If you’re building a new home, there should be no need for compromise. A smart home expert will use their knowledge of the best products on the market, and their in-depth understanding of what works well together, and what doesn’t. This gives you the best looking, best performing, and most enduring solution to meet the needs of your home. We like to think we’re a little different from other smart home installers. We take great pride in designing superior solutions for our clients, but we take even more pride in ensuring that it’s delivered and implemented according to plan and that we’re there if any issues arise both during your build project, and well after your other tradespeople have left the job.